Print out our coupon patterns, as many as you like. Fill in the blanks on any of the coupons that are not filled out. 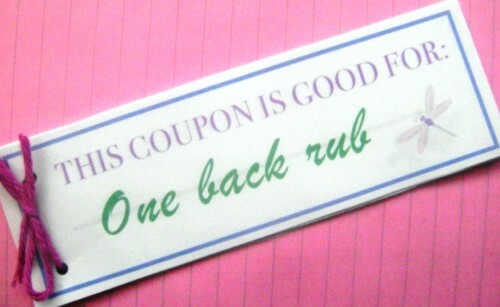 Use a paper cutter or scissors to cut out the coupons. 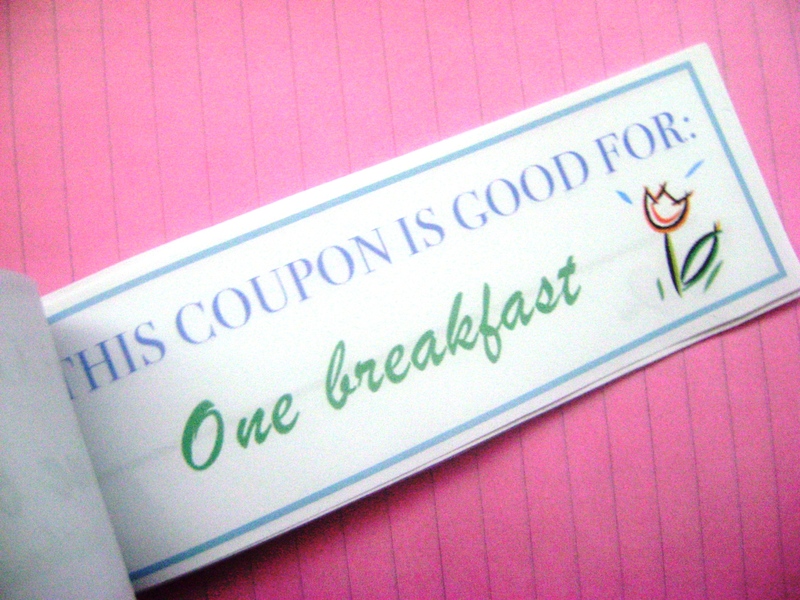 Use a pencil to sketch around a coupon onto the cardstock, about 1/2″ larger than the coupon. Cut the cardstock using the sketched line as a guide, cut two pieces for the cover and the back. Use a hole punch or a sharpened pencil to poke holes in the coupons and the cardstock and assemble with the paper fasteners. Or you can simply staple the booklet together. Decorate the front cover with markers, stickers, foam stickers, or whatever else you like. 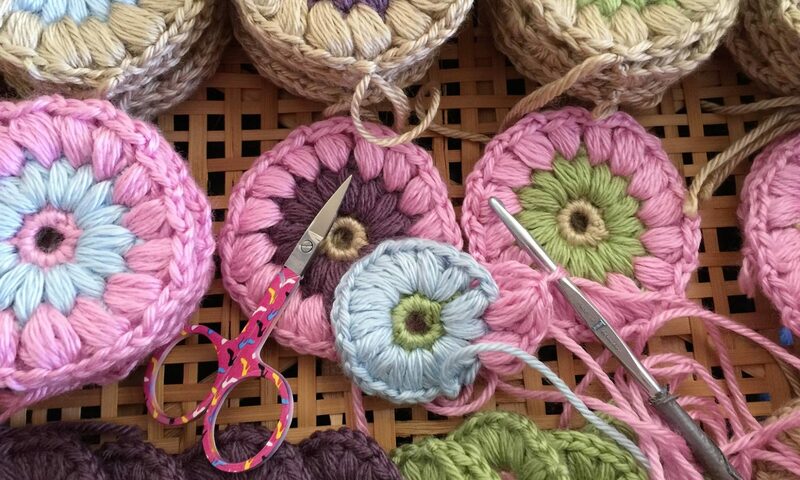 A kid friendly gift for the mom. PS~ You know…it’s not a bad idea to fill out the blank coupons yourself (mom) and hand out the booklets for the kids to “give back” to you. How’s that for choosing your own present! I think I might have to share this with John. He gets to help the kids make my gifts this year. Previous PostPrevious Mother’s Day Giveaway WINNER! !